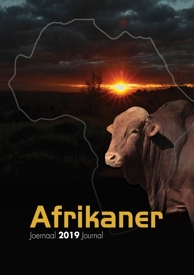 The history of Afrikaner cattle in South Africa is an interesting one and is closely associated with the history of the country’s people. These typical Bos Indicus animals, the most important of our indigenous breeds, were the first cattle encountered by Jan van Riebeeck shortly after he had arrived at the Cape. Little is known about the origins of the breed. The most likely theory is that, in its most primitive state, it originated on the steppes of Asia from the wild cattle of that time. Since then, it had descended from the lateral-horned Zebu without any infusion of foreign blood. This hardy, no-nonsense breed has a number of outstanding traits, its value in cross-breeding programmes being particularly appreciated. 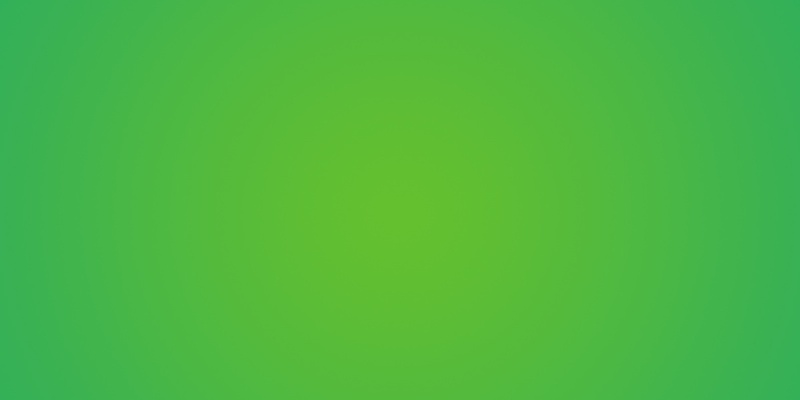 Advertise animals for sale here!